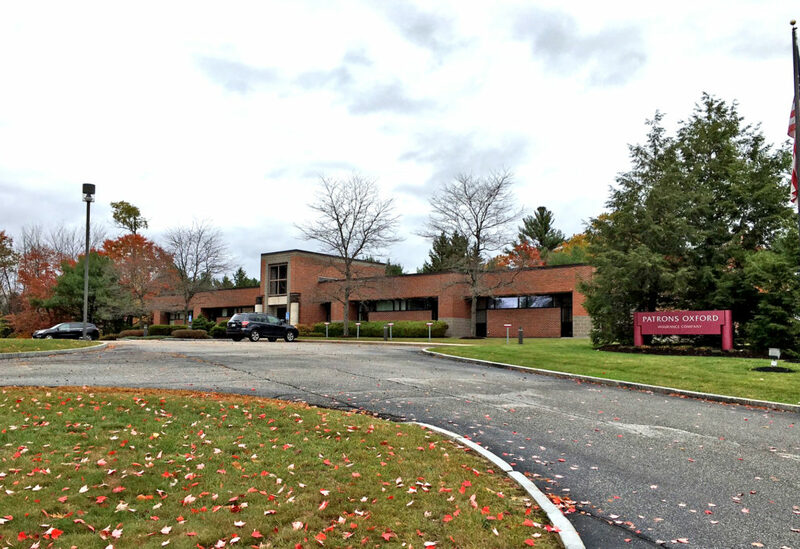 Tom Moulton and Tom Dunham recently represented VIP, Inc. in their purchase of 24 Harriman Drive in Auburn. This 15,350 square foot office building sits on 2.7± acres and is located off Kittyhawk Avenue. VIP purchased the property from Patrons Oxford Insurance. The building will soon be home to VIP’s new corporate headquarters. Featured in this MaineBiz article.